Sofa is the most used furniture in every home. We spend many hours sitting on it, mainly during the weekend. Then, we relax and where else if not on the couch we can do it best? It is wonderful to spend our free time together with our beloved ones, enjoying each other. Every family has its own home traditions and ways to share good moments together. Some of us, by celebrating outside every pleasant occasion, while others – just by sitting on the couch and eating delicious food! We can’t say which way to relax is the best. By the way, there are people who prefer to play on the floor with their kids, as this brings them a great pleasure. And that’s quite enough… They do not like the noisy places, nor to go to restaurants with the household. They just want to see the smiles on its children’s faces and that’s all! Often, we make funny games directly on the carpet where is soft, clean and safe – from the point of view of the incidence that is very common phenomenon in children. We said “clean” carpet – did you notice? But whether the carpet in the nursery is just as clean and “safe” as we think? 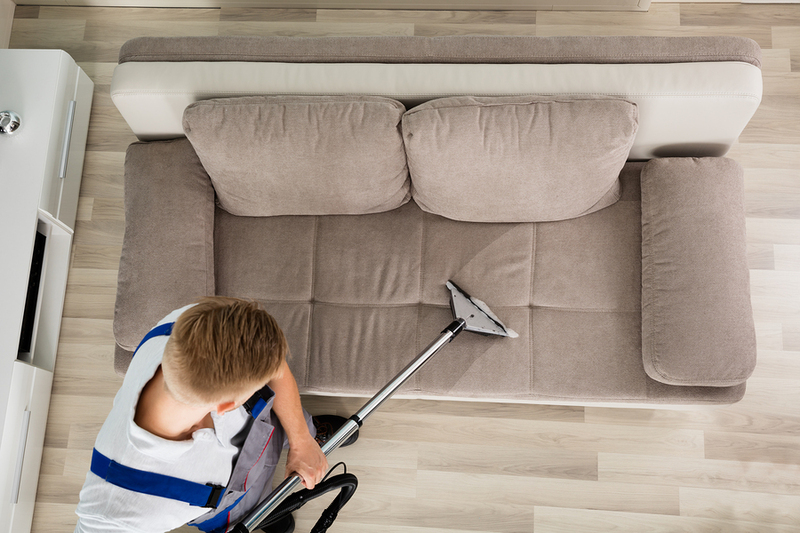 If you understand that actually both the carpet and the sofa upholstery are rather dirty than clean, will you stop playing games with your children right in these places? We can’t provide a sterile environment for the youngest. This is impossible. But we can make all our best for perfect carpet and upholstery cleaning. If you hire a professional company and do not rely on yourself for this matter, will be surprised by the results. No more wondering regarding the cleanliness in your home and more specially regarding the places where your kids play every day. 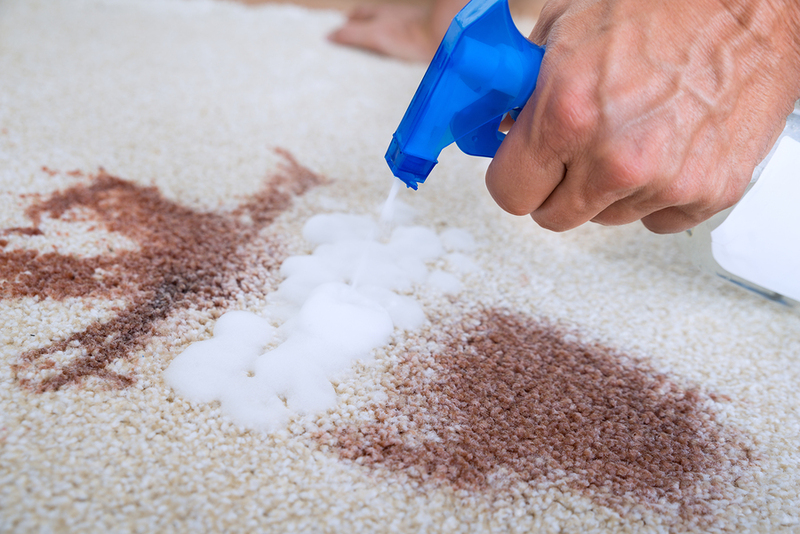 Now you can be sure that both the carpet and the upholstery in your home are completely clean to spend time there. Because the professional cleaners will remove every single spot and will even disinfect the fabrics (as far as possible). Note that even if you are not a parent of one or more kids, to use professional cleaning services is a very good solution. Fabrics-friendly techniques and cleaners will not risk the strength of your favorite sofa or rug. Just try and will make sure! And the best part of this is that separately from the above-mentioned services, you can take advantage of many others as well. – Enjoy! 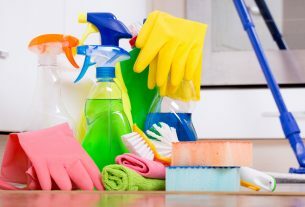 Cleaning – you get this wrong! See why!